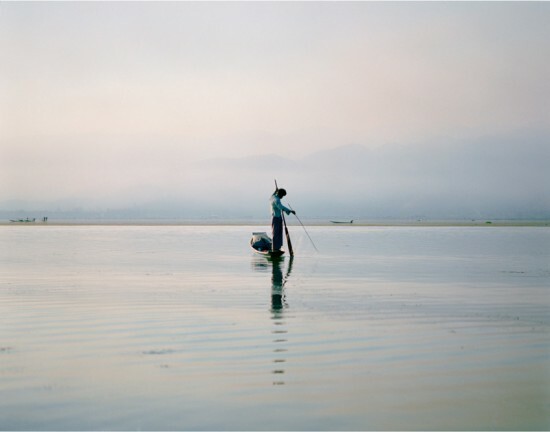 A fisherman on Inlay Lake in Burma (Myanmar). Tell your friends about Fisherman on Inlay Lake! Welcome to the store of Extreme Landscapes & Sacred Sites. We have 27 products on sale today.